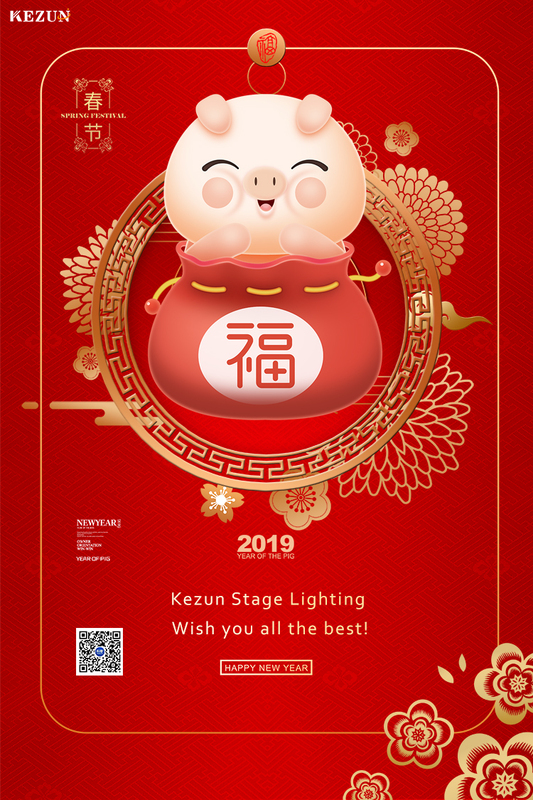 The Year of the Pig is Coming soon. Spring Festival represents the begging of a whole new year. People across the country are celebrating.